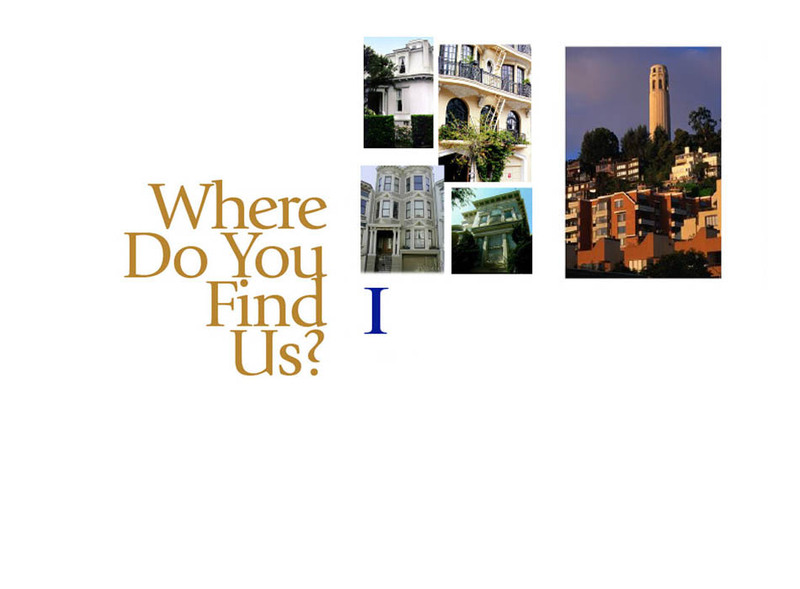 n business in San Francisco for more than 30 years, we manage large and small buildings, in virtually every part of The City. Rental homes, duplexes, flats, 4-unit buildings, large complexes--we know the ins-and-outs of everything from finding loyal tenants to supervising responsible vendors. We’re the ones who keep you informed, but relieve you of the tedium and headaches of management. The Alexanderson strategy? KEEP THE OWNERS IN THE LOOP, BUT OUT OF THE POOP.